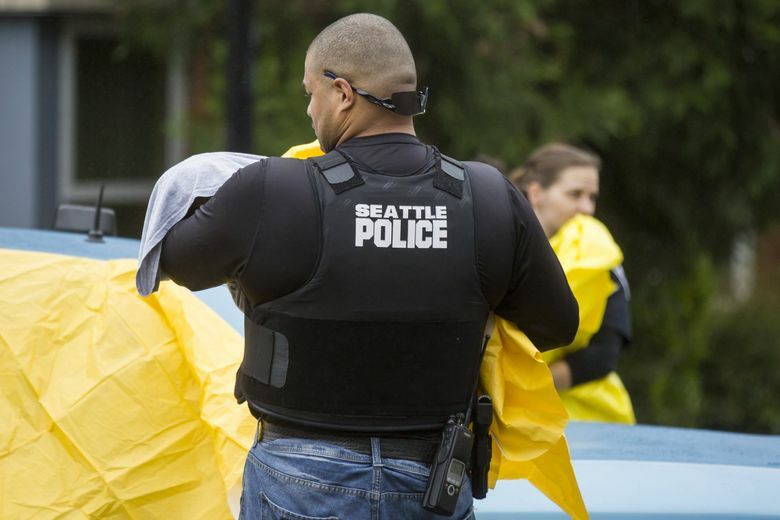 Seattle police on Sunday shot and killed a 30-year-old old woman who had called officers to report an attempted burglary and then displayed a knife, SPD said. Police took three children from the home; the victim’s sister says the shooting was unnecessary. 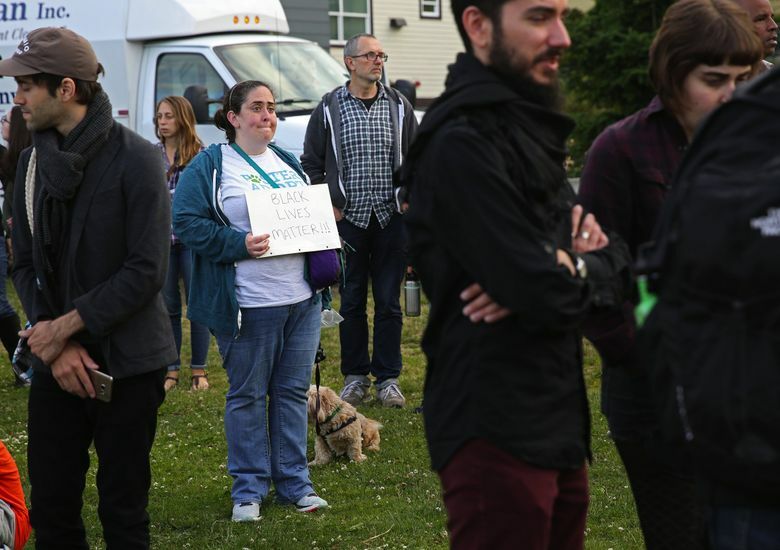 Dozens of people attended a vigil Sunday night for a 30-year-old woman fatally shot by Seattle police as department use-of-force investigators probed how officers wound up killing a woman who had called police for help. 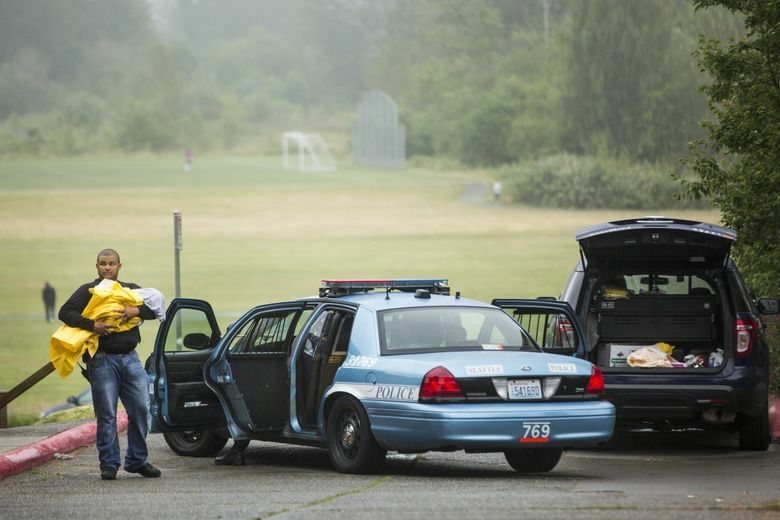 Just after 10 a.m. Sunday, Seattle police responded after the woman had called to report an attempted burglary at her Magnuson Park apartment. At some point, police said, she displayed a knife and two officers shot and killed her. 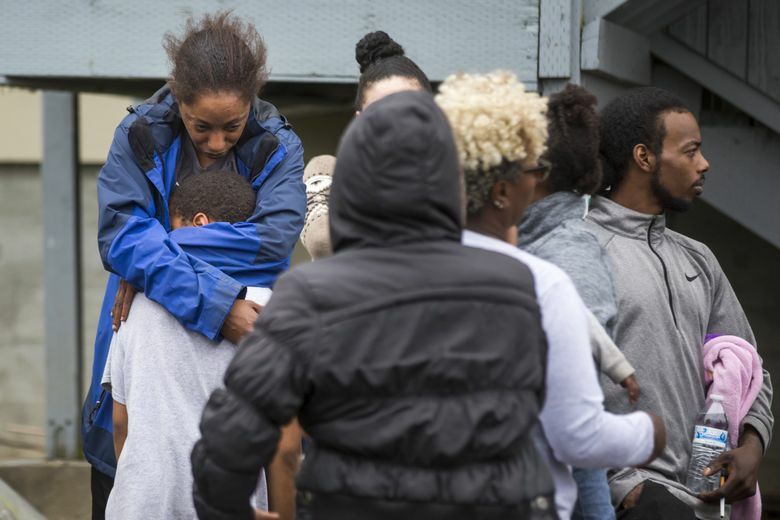 Relatives identified the woman as Charleena Lyles. Family members said she was several months pregnant and had been struggling with mental-health issues for the past year. They said she was concerned authorities would take her children, one of whom they said has Down syndrome. Family members arriving about two hours later were distraught and questioned why police shot her. She was “tiny,” they said, and believe her race — she is African American — was a factor. Caution: Strong language. 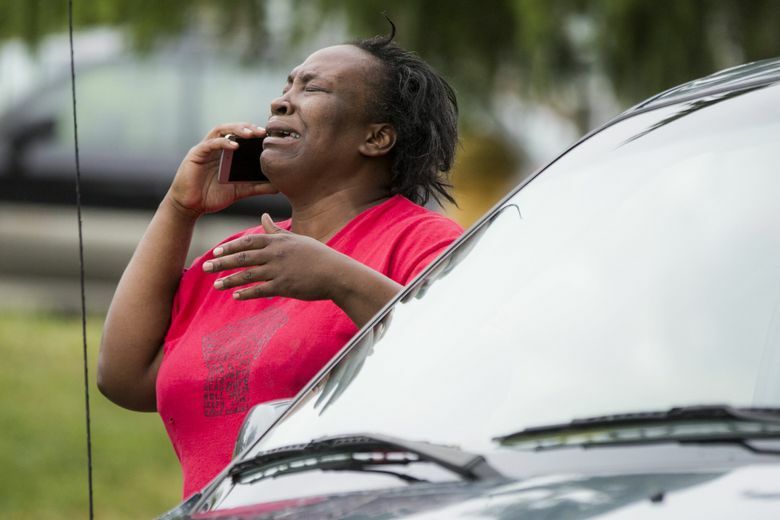 Monika Williams, sister of the woman shot by Seattle police in her apartment in Magnuson Park Sunday June 18, 2017, reacts to learning of her sister’s death and that the woman’s children were in the home at the time. The SPD has confirmed that both officers were white. “Why couldn’t they have Tased her? They could have taken her down. 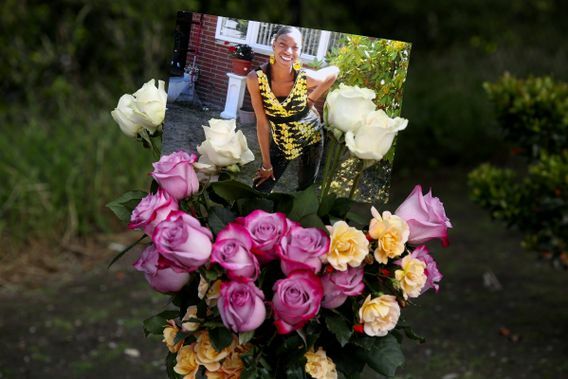 I could have taken her down,” said Monika Williams, Lyles’ sister. Police Detective Mark Jamieson said officers were alerted to “hazard information” in the system after a previous encounter with the woman, which prompted a two-officer response Sunday morning when she called to report an attempted burglary in her fourth-floor unit at Brettler Family Place apartments. “Officers were confronted by a 30-year-old woman armed with a knife,” the department wrote on its web blotter. “Both officers fired their duty weapons, striking the woman. Family members said the children were two boys and a girl, ages 11, 4 and 1. “My thoughts are with the many people impacted, including three children and the responding officers,” he said. Murray and police Chief Kathleen O’Toole said the shooting will be reviewed by the department’s Force Investigation Team and the Office of Professional Accountability. The King County Prosecutor’s Office also will review the incident and likely call for a coroner’s inquest. Williams, the grieving sister, wept and yelled epithets outside the apartment, telling reporters Lyles had been shot and killed by police. Another woman, who later said she was a stepsister, Florida Carroll, wept uncontrollably and wrung her hands. Williams said her sister had “mental-health problems” and questioned the need for officers to use deadly force. She said Lyles had been arrested earlier this month by officers responding to another call after she had armed herself as protection against her boyfriend. Jamieson said she had a pair of scissors during the previous encounter. 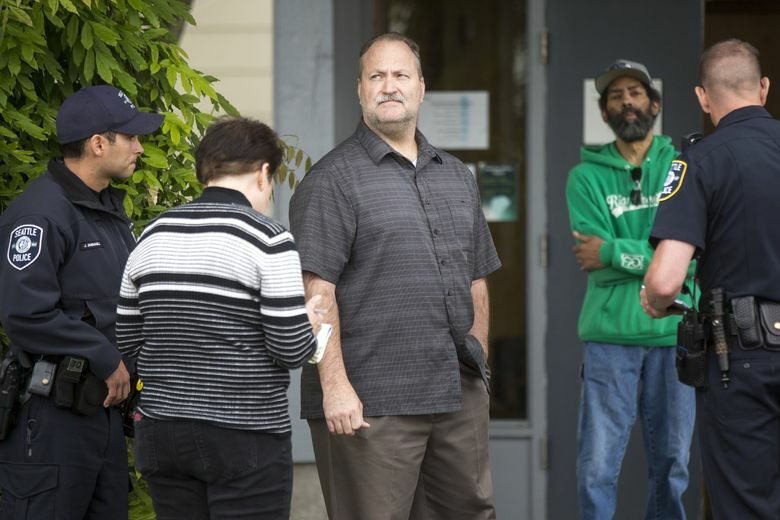 King County Jail records indicate Lyles was arrested and booked into jail June 5 for obstruction of a public official and two counts of harassment filed in Seattle Municipal Court. She was released conditionally June 14. Details of the June 5 incident were not immediately available. Williams said one of the conditions of her release was that Lyles receive mental-health counseling. That claim could not be immediately confirmed Sunday. Shortly after the shooting, a uniformed police officer was seen cradling a sleeping child outside the apartments. 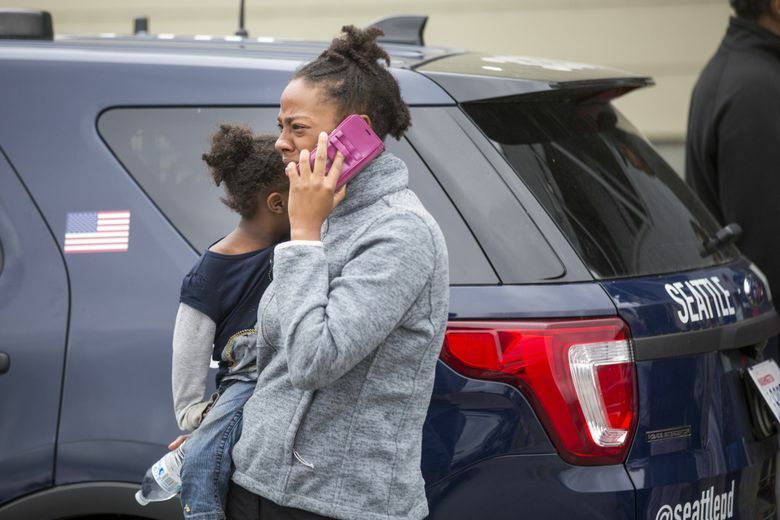 Two other children were in back of a police SUV. 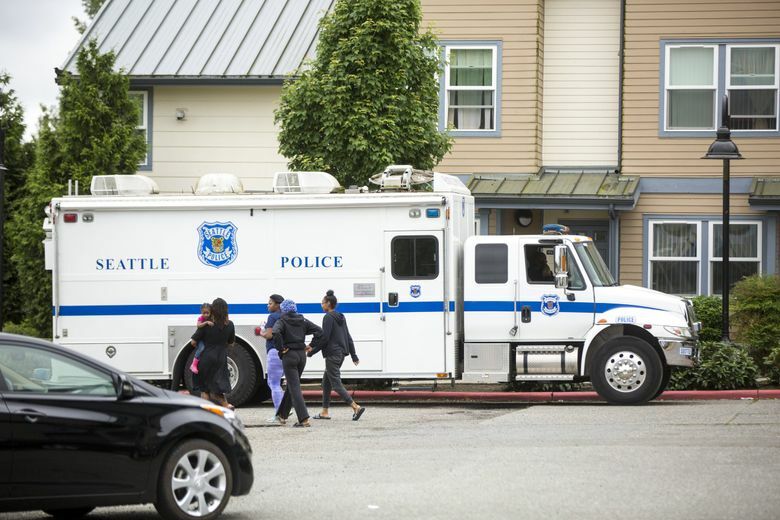 The Seattle Police Department has been under a federal consent decree since 2012 after a Department of Justice investigation found its officers routinely engaged in excessive use of force, most often against people with mental or substance abuse problems. 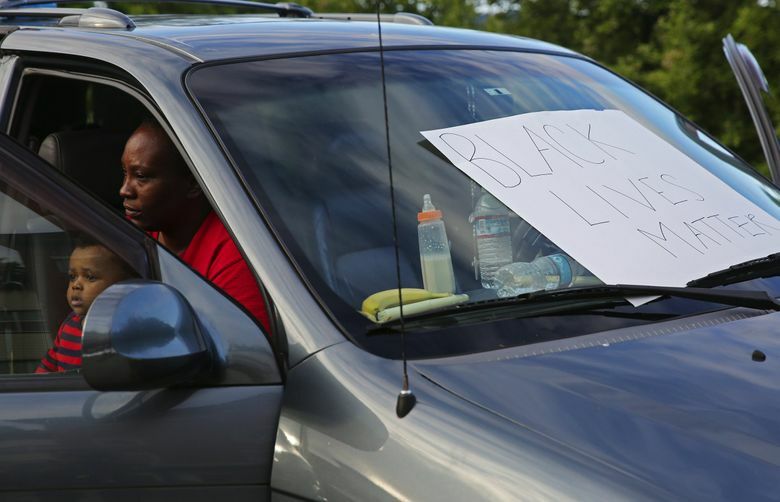 Federal investigators also found evidence of biased policing. Recently, a federal court-appointed monitor found encouraging signs that the department had made significant progress in its reforms. 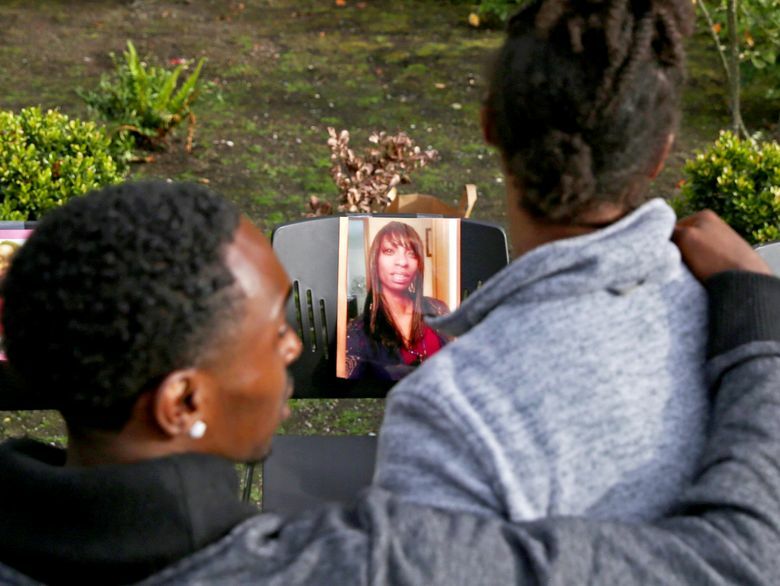 A brother of Lyles, Domico Jones, said his sister had suffered from mental-health issues for the past year and the family had tried to help her. He said care of the 4-year-old girl with Down syndrome required Lyles’ round-the-clock attention. He said Lyles worried that the children would be taken from her and that the apartment management wanted to get her out of the complex. He echoed other family members who said she was a small woman. “She was not a person you would fear or feel intimidated by,” Jones said. The Brettler Family Place is part of a complex of apartments for formerly homeless people operated by Solid Ground. Mike Buchman, communications director for Solid Ground, said about 400 people live at the complex in Magnuson Park. The Brettler is made up of two-, three- and four-bedroom apartments for families. Buchman said about half the residents are children. 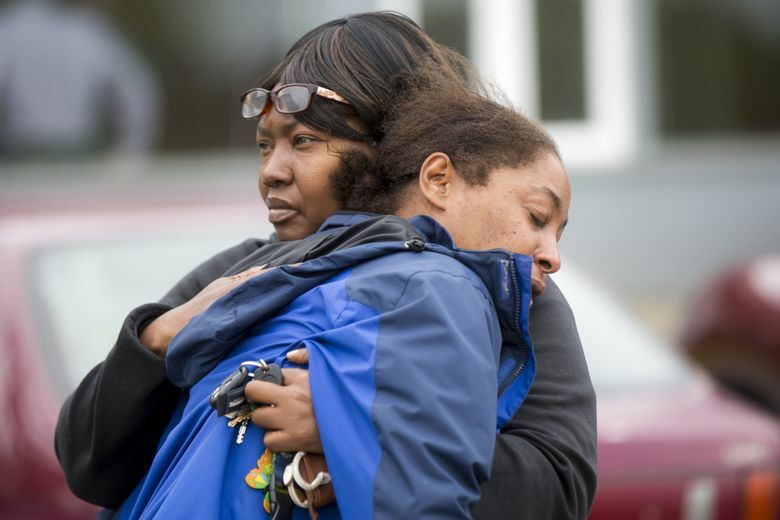 By early Sunday evening, more than 50 people had gathered outside the apartment complex to support Lyles’ family. They mounted photos of Lyles and her children on black plastic chairs, chalked her name on the pavement and filled in the letters with votive candles. Family members expressed disbelief at the police response, noting that officers had had contact with Lyles before. Staff reporter Steve Miletich contributed to this report. Lynn Thompson: lthompson@seattletimes.com or 206-464-8305. On Twitter @lthompsontimes.